Every year, we're always challenging ourselves to step things up for both the community and in terms of personal development as a company. 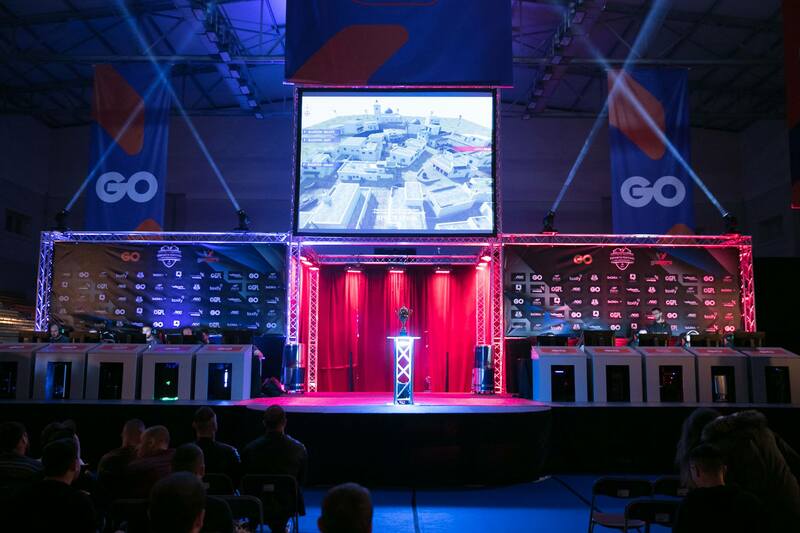 With that being said, Gamers.com.mt is hosting an international CS:GO tournament with a $15,000 prize pool for this year's GO Malta Esports Festival, fueling the well-established fact that the franchise remains the largest on the island. With the prize pool that is involved, one can expect some of the top teams in the world grabbing out at it - and that's exactly who've we've invited. Eight of the best upcoming CS:GO teams in the international scene will be competing throughout the tournament, the following names should sound familiar. Including the names of Red Reserve, consisting of players such as draken (ex-NiP) and disco doplan (ex-Fnatic) among others, Left Out and Team Vitality which rose from the ashes of G2 and EnVyUs with players like ScreaM, NBK, Happy and more! One shouldn't forget AGO, the Polish team ranked 24th in the world and Spirit, ranked 33rd in the world. Simply put they are all upcoming names which we expect to see more of at the top in the coming year of international CS:GO. The whole event will be broadcasted internationally through twitch, covered by professional casters breaking everything down in both English (https://www.twitch.tv/gmr_tv) and Russian, courtesy of UCC (https://www.twitch.tv/uccleague).